Welcome to The Belanger Ford Lincoln Centre's community page! Check out how the Belanger Team is making a difference in and around the Greater Sudbury region. We love our city and the people in it! 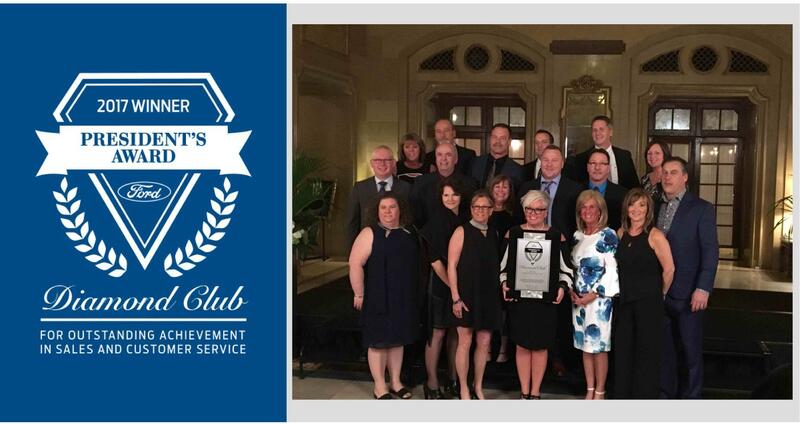 We are proud to share that The Belanger Ford Lincoln Centre has been once again recognized for their outstanding sales and customer satisfaction with the prestigious President’s Club Diamond Award for the 19th year! We do not take this distinction lightly; we take pride in providing our customers only the best and thank them for allowing us the honour of doing so year after year. The CMRB promotes the community to stage musical, concert and theatrical productions, which promote history, culture and the performing arts. 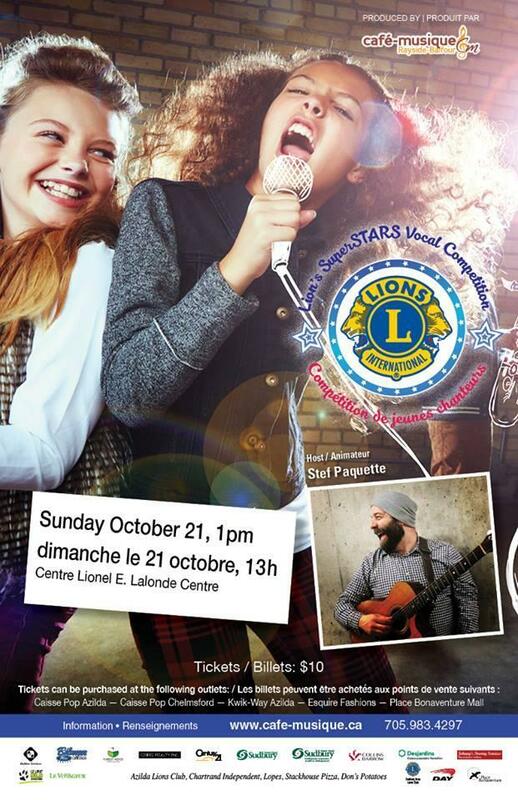 The Belanger Ford Lincoln Centre are proud to sponsor their Summer Concert Series, The Lions SuperSTARS Vocal Competition, and Rayside-Balfour Days Festival! 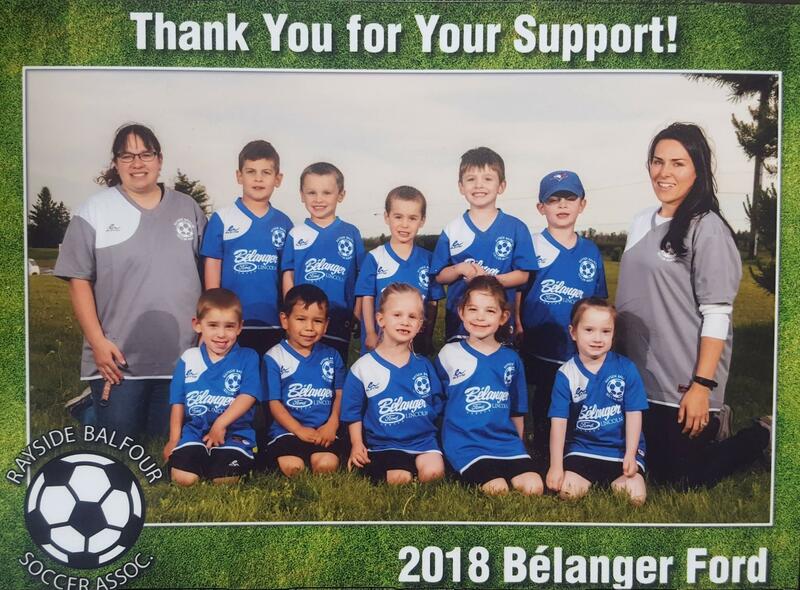 2018 was the 4th year Belanger Ford sponsored a minor soccer team in the Rayside Balfour Soccer Association. The RBSA uses P.L.A.Y. Assistance, which is a local program that assists families with the cost of registration and equipment fees for their children's recreation activities. We are proud sponsors of the RBSA! 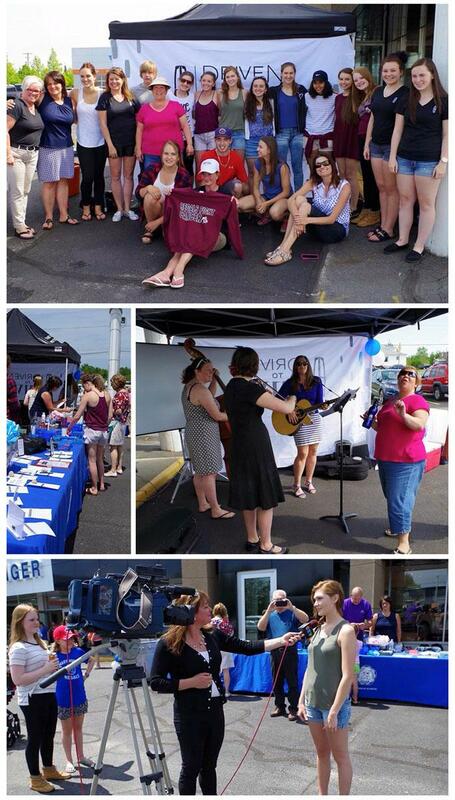 On May 10th, 2018, we hosted our 1st annual Mom Garage 101 event. The evening consisted of a wine and cheese welcome, as well as local vendors showing their wares. But most importantly, a few of our knowledgeable staff informed our guests about a few important things that should be considered when buying a vehicle, such as financing, the process of buying a vehicle, safety, and maintenance. All in all, it was an extremely successful event for all! Miss Maya Brunet of Chelmsford, ON is representing Northern Ontario as Miss North Ontario Regional Canada in Toronto, ON from August 14th to August 19th for the pageant regionals. 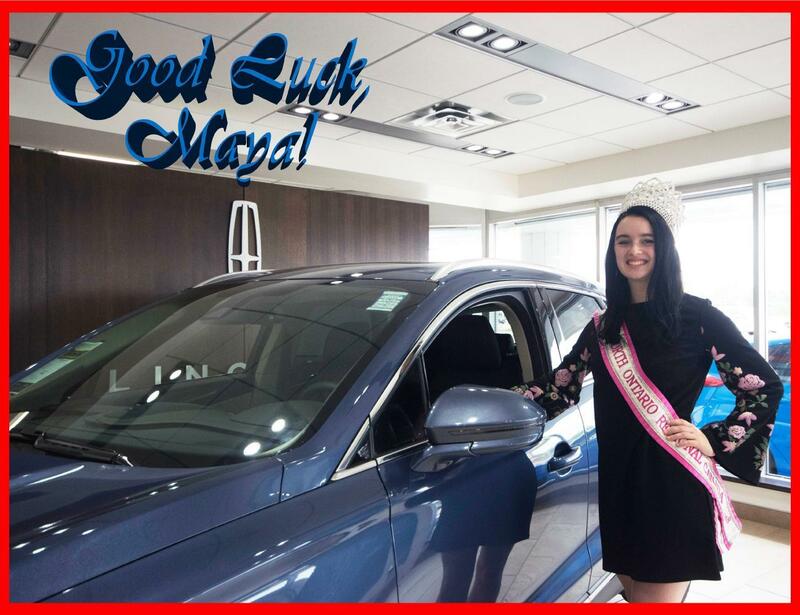 The Belanger Ford Lincoln Centre is proud to sponsor this lovely young lady in her quest for the Crown and wish her the best of luck!! 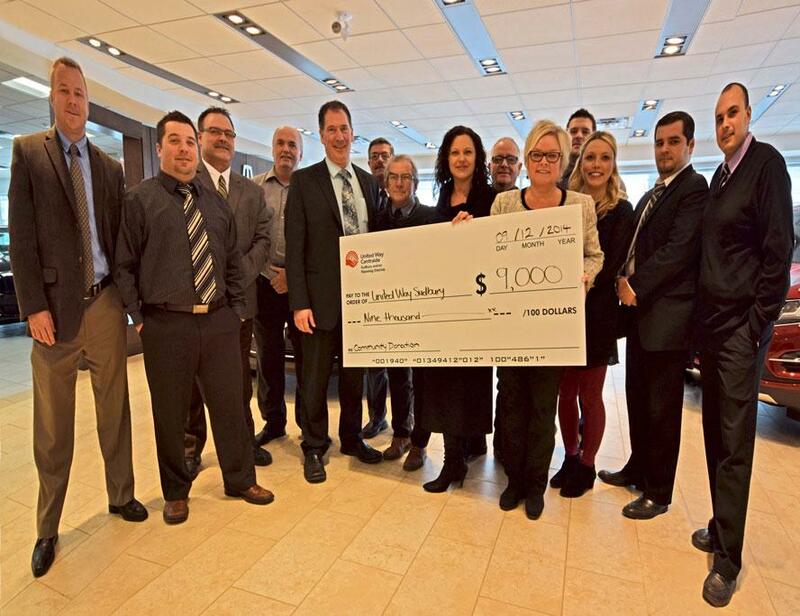 The Belanger Ford Lincoln Centre partnered up with Marymount Academy to conduct a test-drive fundraising event. 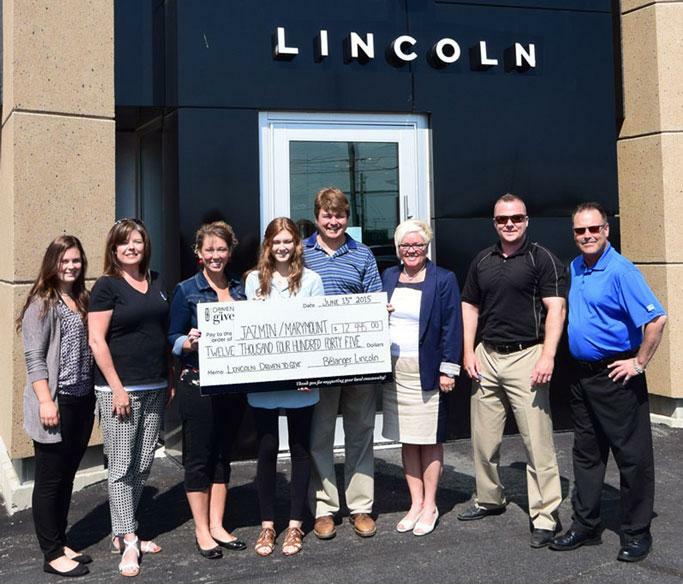 We're excited to announce that the Lincoln Driven to Give event organized by Belanger Ford and Marymount Academy raised $12,445.00 for Jazmin Ayotte's battle with cancer! Thank you to everyone who showed their support by participating in this fun event! "Taylum has ARPKD and received his life saving kidney transplant from a selfless living donor on May 13, 2015. " 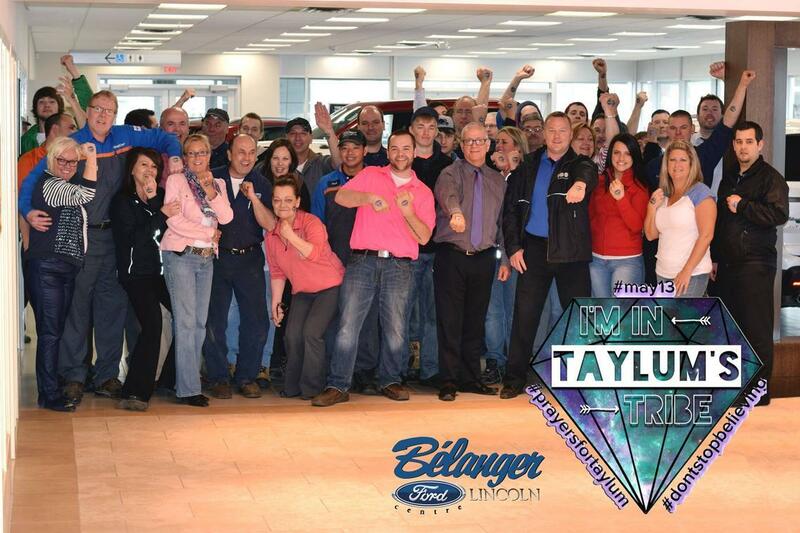 Belanger Ford was proud to participate in 'Tattoos for Taylum' to help raise funds for his medical expenses. Raising a total of $350, all staff members purchased and assisted in selling tattoos here at the dealership. If you purchased a vehicle with us within the month of November 2014, congratulations! A portion of your purchase was donated to United Way. Together, we've donated $9000 towards creating opportunities for a better life for the people in our community!